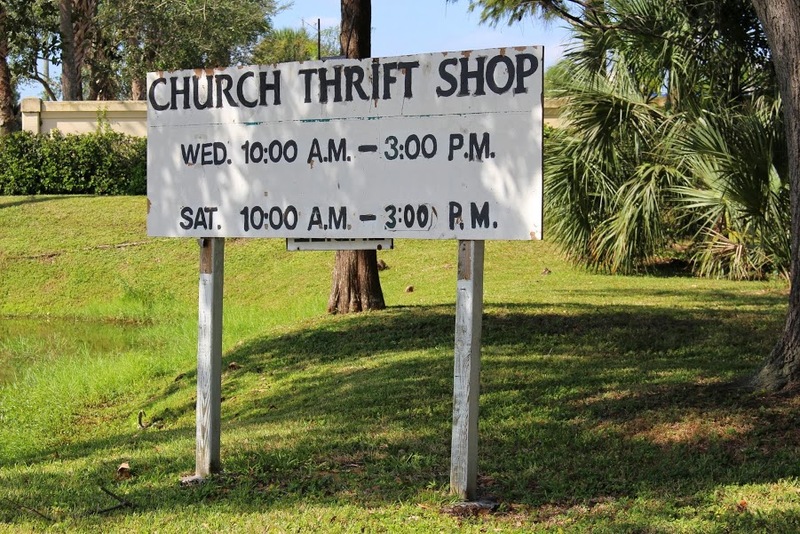 The First U nited Methodist Church operates a thrift store on our West Campus adjacent to the back parking lot. The store carries a variety of small household items: books, clothing, appliances, kitchen items, etc. Named after longtime volunteer, Jennifer Clay, the store serves as an outreach to our community. 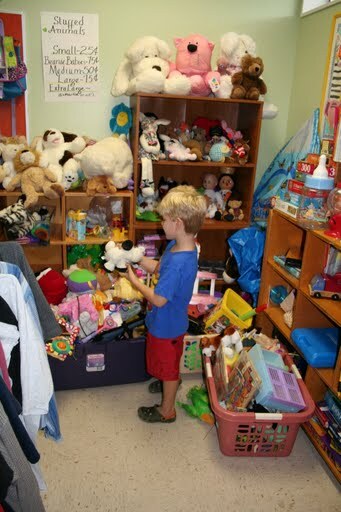 Donations are welcome and can be dropped off at the thrift shop during business hours. For more information, call during business hours: 561-482-7399 or 561-395-1244 x225.